Dan McCarthy, Amy Leonard, Vivian Barton Dozor, & harpsichordist/director Lewis R. Baratz. Sarabande! 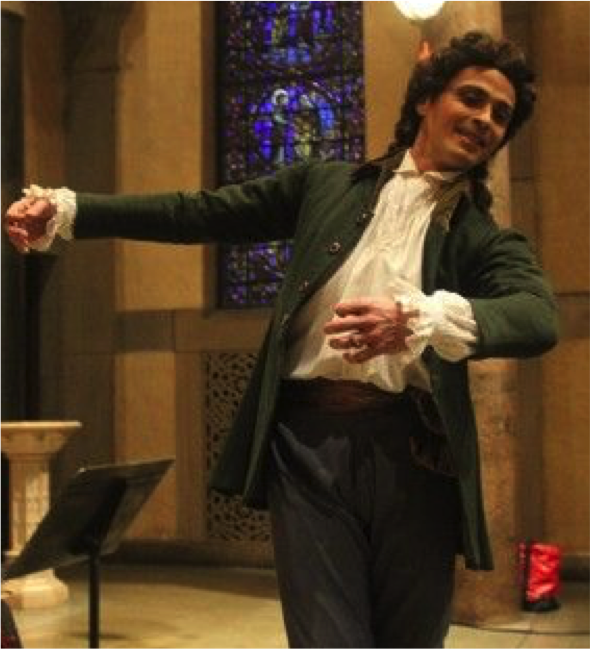 was a spectacular event that featured internationally celebrated choreographer and baroque dancer Carlos Fittante, and baroque dancer Robin Gilbert Campos in a performance of music and dance from the courts of Louis XIV, Louis XV, Philip IV of Spain, and Vivaldi’s Venice. 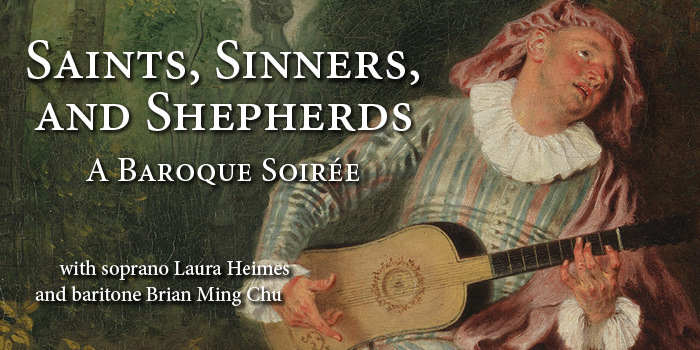 October 24 & 25, 2015</br/>A wonderful Elizabethan & Jacobean entertainment with voice, recorders, viols, early guitar, lutes, cittern, bandora, harpsichord, & percussion. Music of Morley, Holmes, Adson, Playford, and Eccles. La Fiocco performed here on the evening of August 7, 2016 to a sell-out crowd. 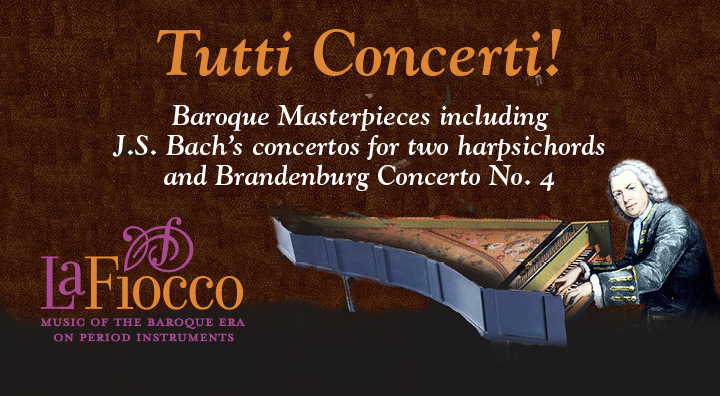 • Our mission is to introduce people of all ages to the music of the Baroque and early Classical eras. 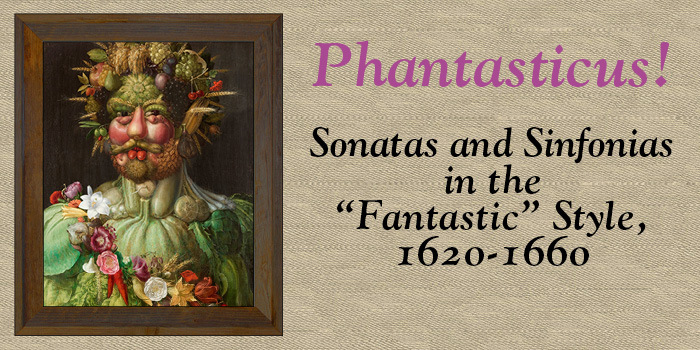 cultural-historical context of the music performed. 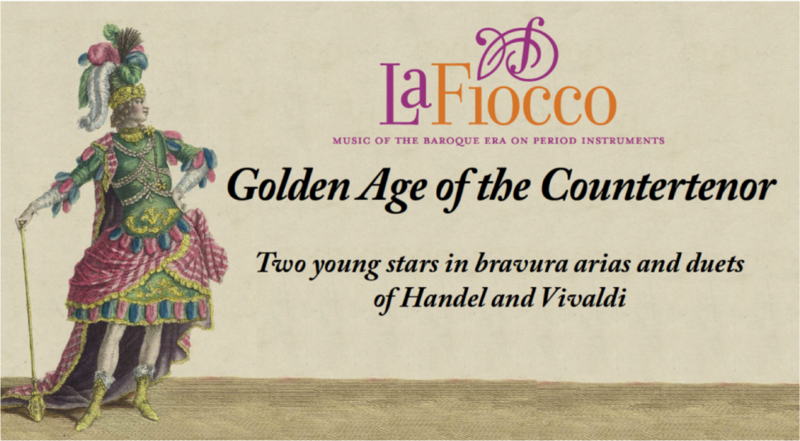 La Fiocco is named in honor of the South Netherlands composer Joseph Hector Fiocco (1703-1741). 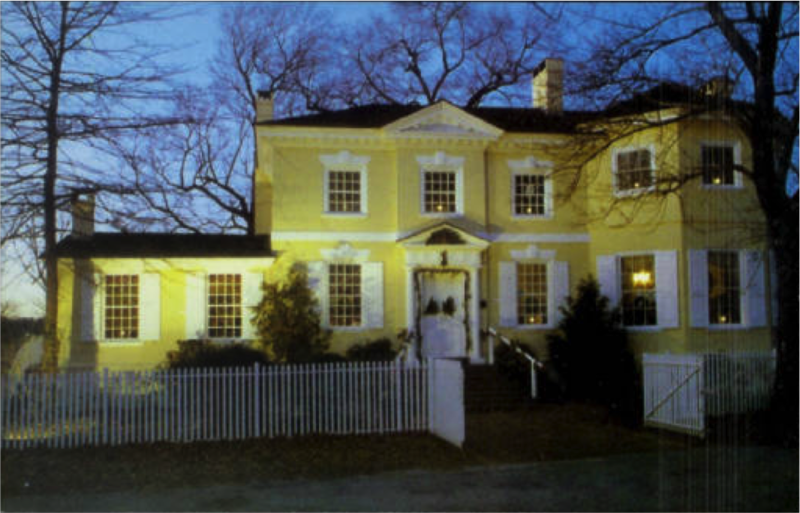 La Fiocco is a Pennsylvania nonprofit corporation and a 501(c)(3) tax exempt organization. 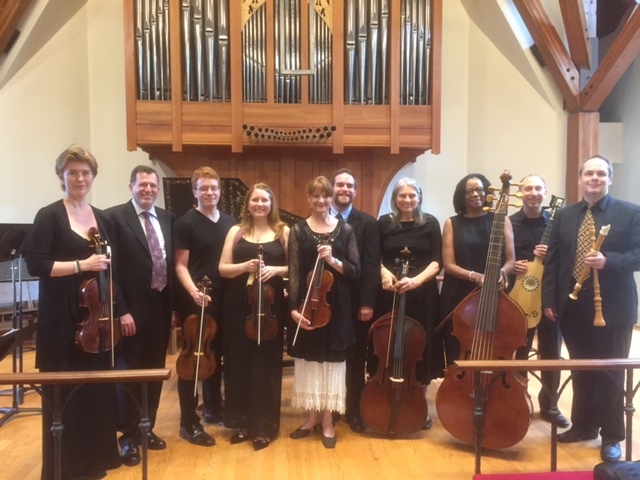 La Fiocco is a member of the Delaware Valley Guild for Early Music. 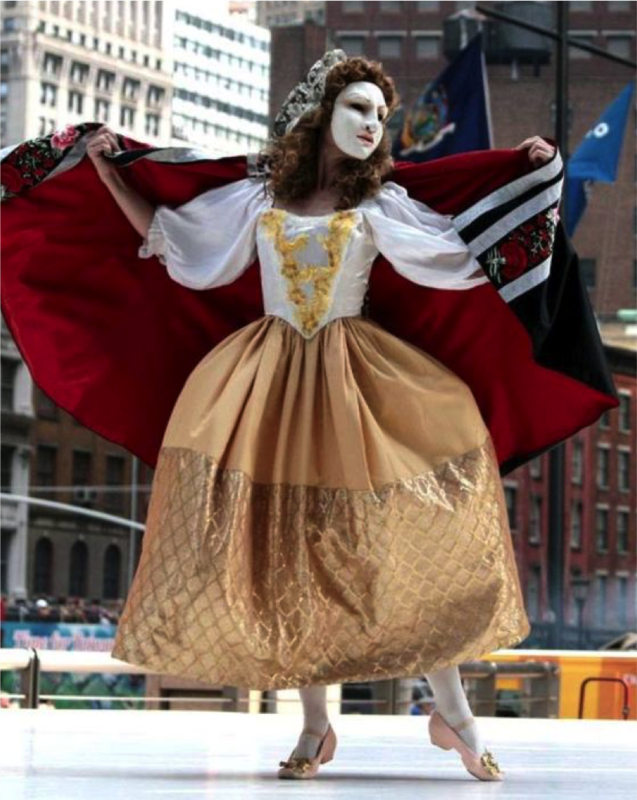 La Fiocco’s programming is supported in part by the Pennsylvania Council on the Arts, a state agency funded by the Commonwealth of Pennsylvania and the National Endowment for the Arts, a federal agency.